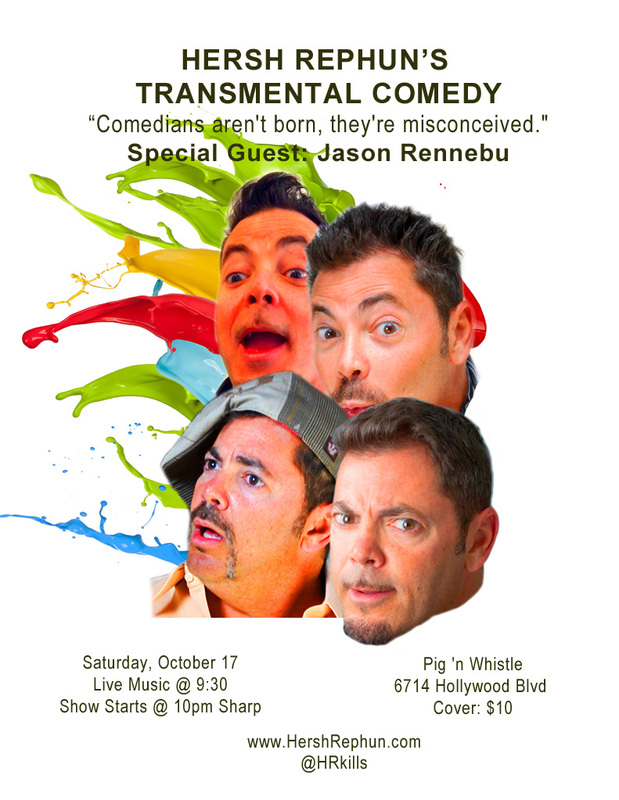 Back in LA for the first performance of my new show, “TransMental”, with special guest Jason Rennebu. Doors open 9:30 to live music, mayhem erupts 10pm sharp. Full dinner menu. Full bar. No Minimum. No Maximum.